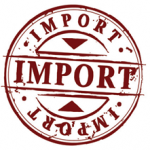 EXPORT TO FRANCE WITH ABOUT FRANCE! 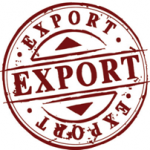 ABOUT FRANCE focuses on providing business solutions to the small and medium size enterprise sector, looking at exporting or importing services and products between FRANCE, French speaking countries and IRELAND. From managing the launching of your products or services at trade fairs to developing sales, negotiating media plans or programming on-site clients’ visits, even solving delivery and payment issues, ABOUT FRANCE can be your bi-lingual outsourced resource. If you are looking for practical business common sense assistance and hands-on solutions, give us a call on 01 442 9093 and let us see how we can assist you.